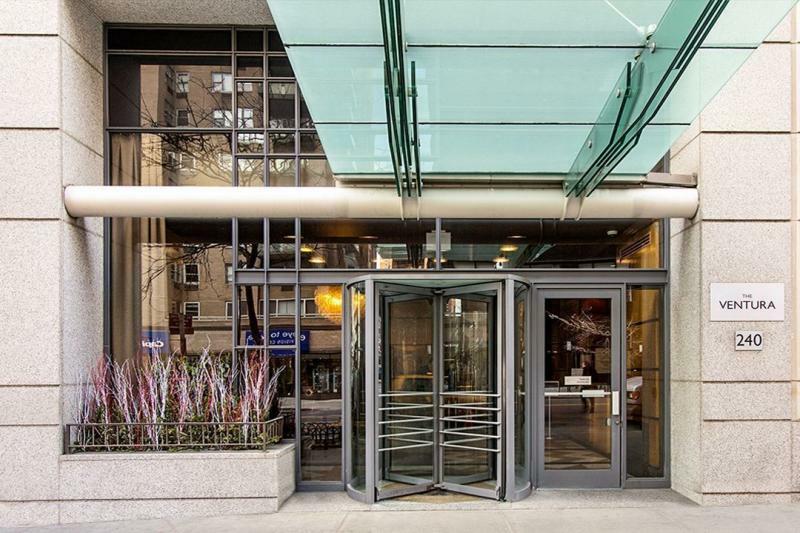 The Ventura is an Upper East Side full-service luxury apartment building with an updated take on the classic UES aesthetic. 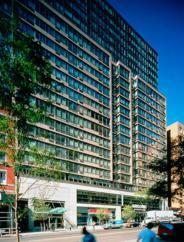 Standing 25-stories tall, The Ventura is a post-war luxury high-rise that stands out because of its prime Yorkville location and its condo-quality finishes. 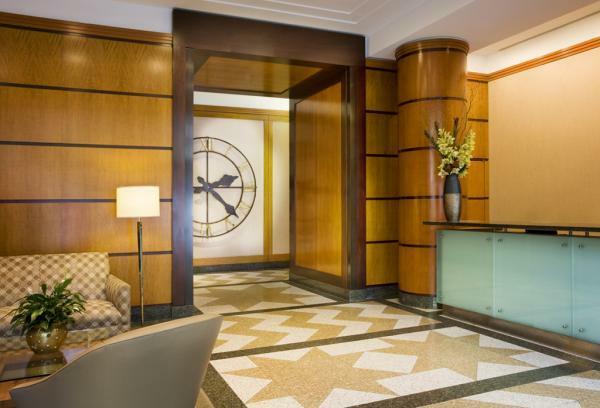 Davis Brody Bond designed The Ventura with glass, steel, limestone, and brick, making it imposing and striking from the outside, but inside the warm welcome of a rich wood-paneled and marble-floored lobby sets the tone, and the luxury apartments within The Ventura are no less inviting. 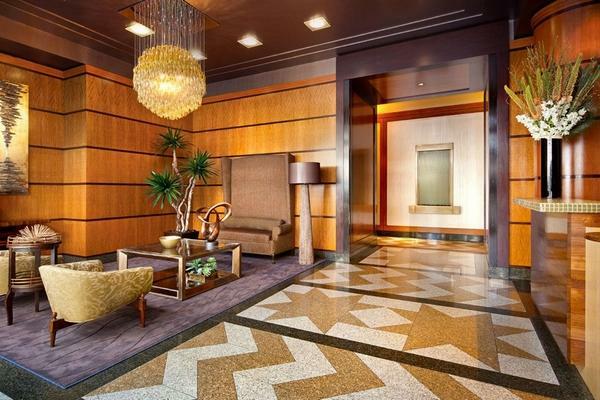 The luxury apartments in The Ventura are exceptionally well-appointed. 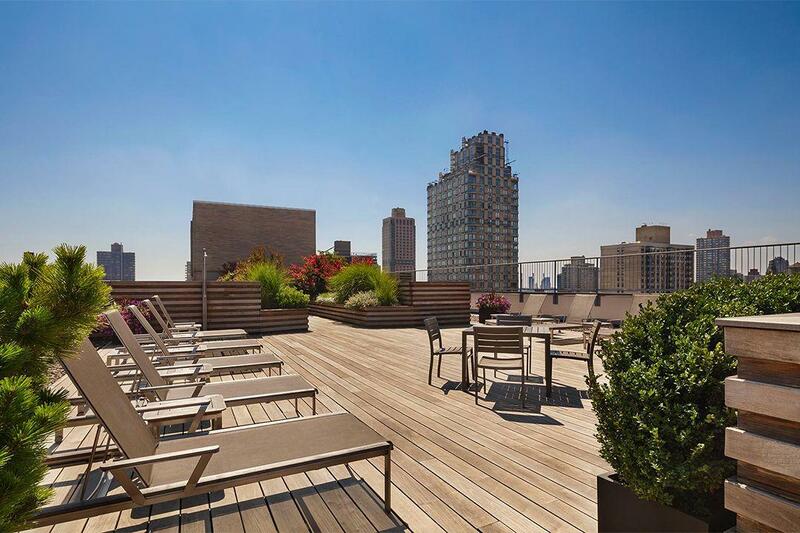 The living rooms boast blonde parquet floors, customized closets, and floor-to-ceiling windows with granite sills. Granite countertops and top-of-the-line GE appliances make the gourmet kitchens convenient and luxurious, while the warm, bright bathrooms sport limestone baths with Kohler fixtures. Additionally, some of the luxury apartments at The Ventura also feature terraces, alcoves, and home offices. 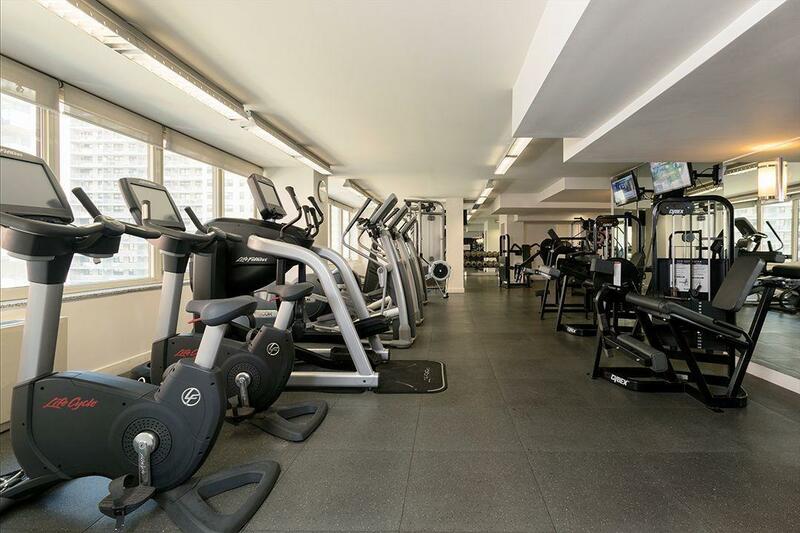 As far as amenities go, The Ventura compares to any building in the current Manhattan luxury rental listings: round-the-clock concierge service, a lavishly equipped fitness center, and a landscaped rooftop sun terrace are just the beginning. The Ventura also offers service such as a personal assistant, move-in coordination, and a resident service specialist. 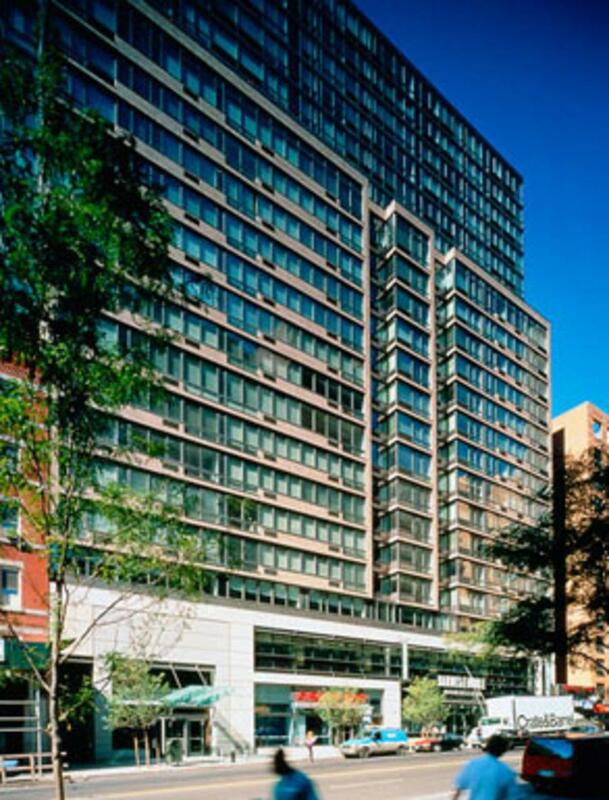 Just blocks away from Central Park, the Ventura is convenient to the express subway station at Lexington Avenue and world-class nightlife, restaurants, museums, and stores. I would like information on apartments in The Ventura. Please contact me ASAP.